This entry was posted on Wednesday, June 22nd, 2011 at 9:50 pm	and is filed under Nixon. You can follow any responses to this entry through the RSS 2.0 feed. You can leave a response, or trackback from your own site. 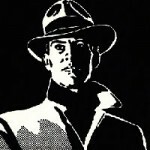 Was this transcript unknown before the release of CIA documents in 2007? Is there an “official” interpretation of Colby’s meaning, and if not, what is your best guess? 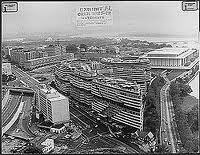 I’m working on a 40th anniversary summary of “The Lessons of Watergate,” and it’s mind-boggling — the more I learn the messier it all gets. 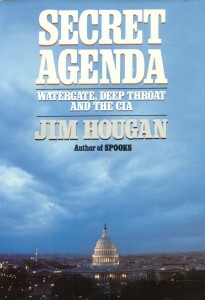 Thanks for your book, “Secret Agenda,” one of the best on the subject. My interest and theory, since that none of the others make any sense, is McCord and Hoover’s secret files. I suggest that Hoover’s secret files were hidden by McCord and Angleton in the Watergate after Angleton “visit” to Hoover’s home before the authorities arrived on the day of his death. 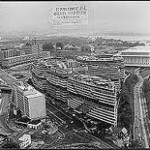 Balwin’s listening post was established shortly after Hoovers death and Hoover files were already departed from FBI headquarters before his demise to keep them away from the Congressional investigation that come in relationship to the military’s. Angleton’s nickname the “locksmith” came from his visit to Winston’s Scott’s family after his death demanding his papers and previously to Mary Meyer’s studio after her death and in search of her diary. 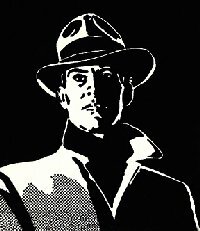 That he was seen at Hoover’s before Hoover’s body was removed must be coupled with the fact that McCord was seen at Langley shortly before the “failed burglary” and on the second floor by Angleton’s counterintelligence staff. McCord’s actions point truly to a secret agenda that points to actually two teams in the building that night and the sacrifice of the Liddy/Hunt team so the others could perform a successful one. My concern about Woodward’s reportage is that his book seems to have been written while the author wore blinders. The orthodox narrative established by All the President’s Men is so narrow as to miss the point of the entire affair. There is little or nothing about the CIA’s role (which was comprehensive), the sexual nature of the intercepted telephone calls, the fact that after repeated and targeted physical and electronic searches, the FBI was unable to find a bugging anywhere in the DNC. McCord’s sabotage of the break-in is similarly ignored (as is the role of McCord’s henchman, Lou Russell) and…well, the omissions are so many and egregious that one can only wonder at his intent.